We will share this inspiration of WKO Shinkyokushinkai and Midori Kenji Shihan, hardworking president that motivate us all to work hard, and shows the true way of Budo. Always visiting countries, camps and Dojo`s around the world keeping the legacy of Kyokushin Karate live and developing. 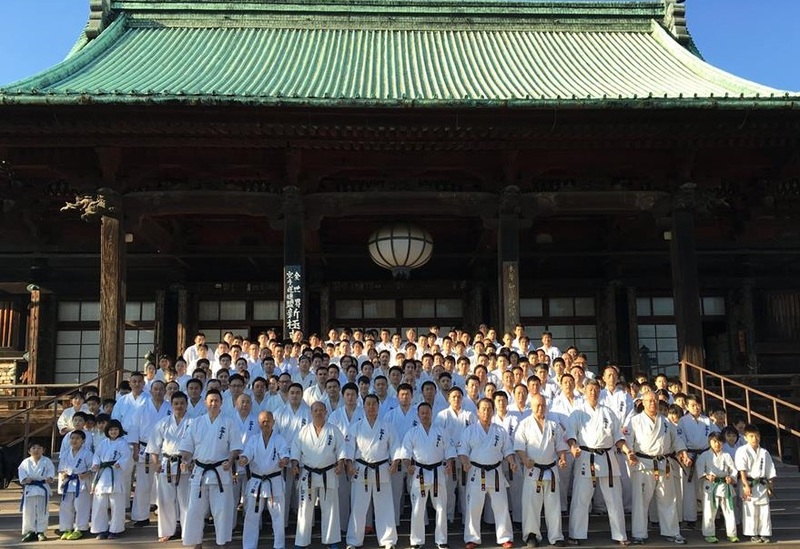 Video from official website WKO Shinkyokushinkai visit for more video of Kumite demonstration and pictures from the session. This entry was posted in WKO President and tagged shinkyokushin, wko by Steffen. Bookmark the permalink.